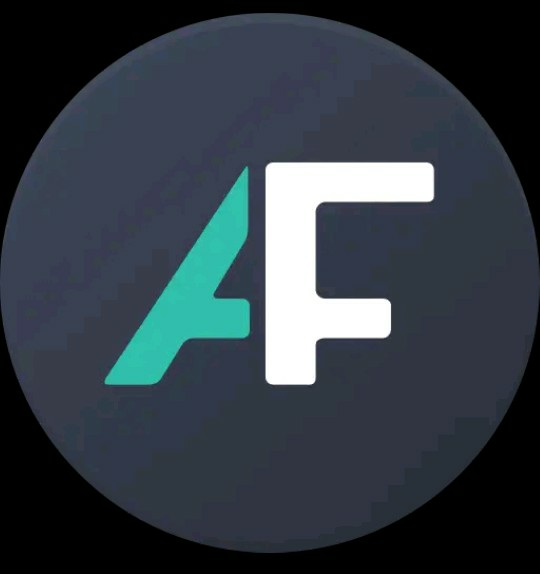 AppsFree offers an easy and convenient way to find and download paid apps, games, wallpaper and icon packs that are free for a limited time. Customize your experience thanks to your advanced filter settings, so you're really interested in. ✔ No BS: AppsFree only list actual paid apps that are free for a limited time. We will not trick you into downloading apps that are always free. The list of temporary free apps is constantly updated so you will not have to wait for a daily / weekly roundup. Notifications can be enabled for hot apps and for individual categories of your liking. Use filters to personalize the list of temporary free apps by defining your minimum download and rating threshold or filter apps with ads or in-app purchases. Not interested in apps of certain categories (eg Games or Wallpapers)? No problem, just disable them and you will not find apps of those categories in your list. Use our keyword filter to exclude apps which contain specific keywords (eg icon pack, wallpaper or watchface). AppsFree will automatically group apps from the same developer to ensure that your app list does not get overloaded once a developer puts his entire portfolio on sale. " Add developer to your personal blacklist and you will not be annoyed by their apps ever again. Perfect for the developer that put their icon packs or wallpaper constantly on sale if you're not interested in that type of things. Enable our night mode when using a OLED display or make use of AppsFree easy on your eyes when using it in the dark.